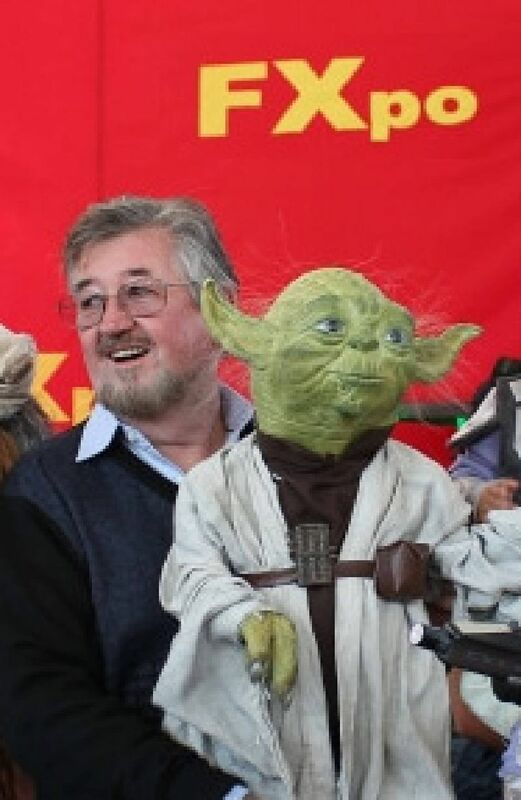 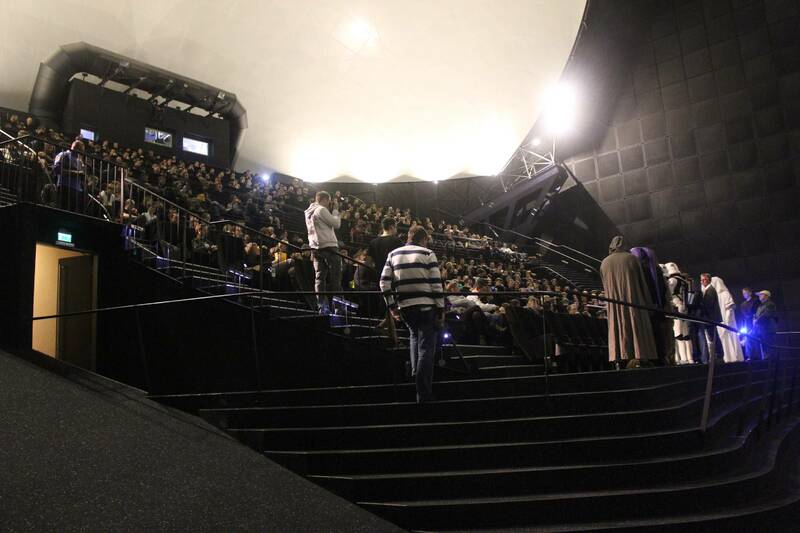 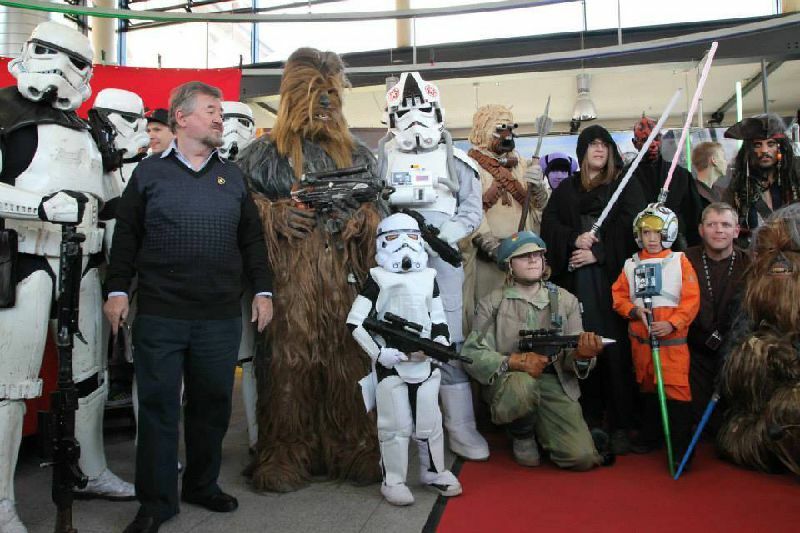 STAR WARS MARATHON WEEKEND, Cinecita multicomplex, 2014. 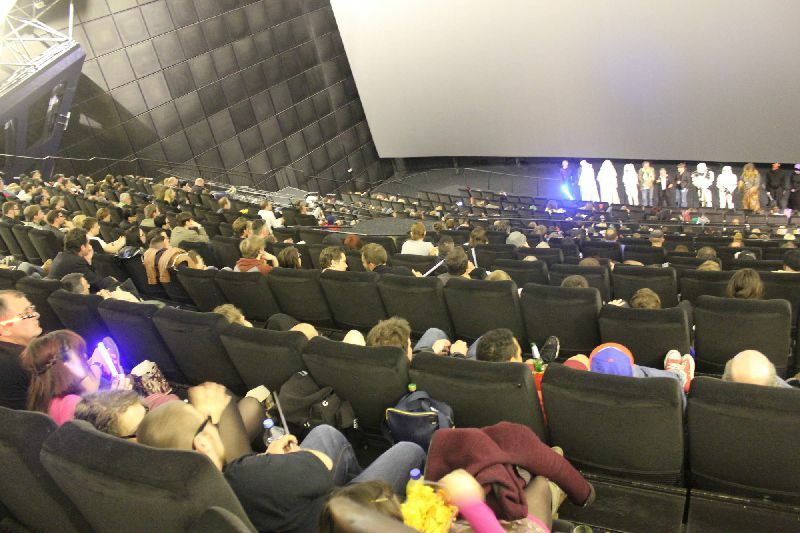 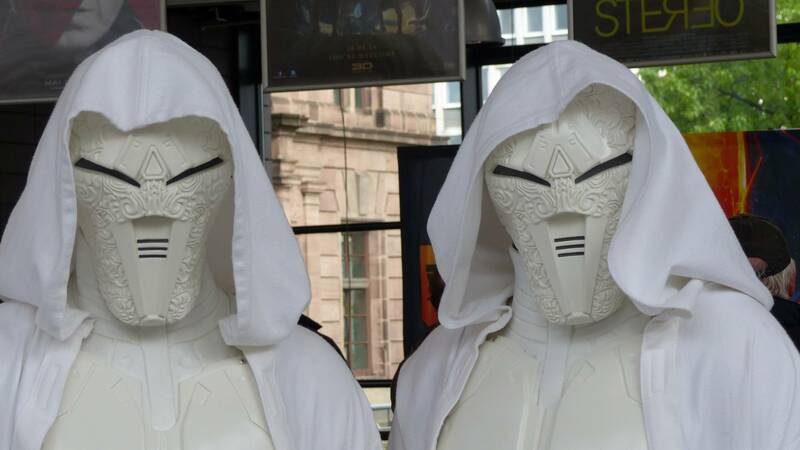 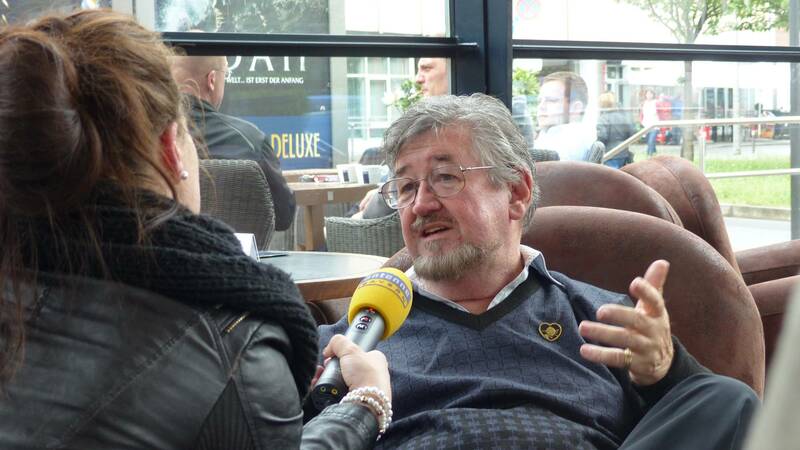 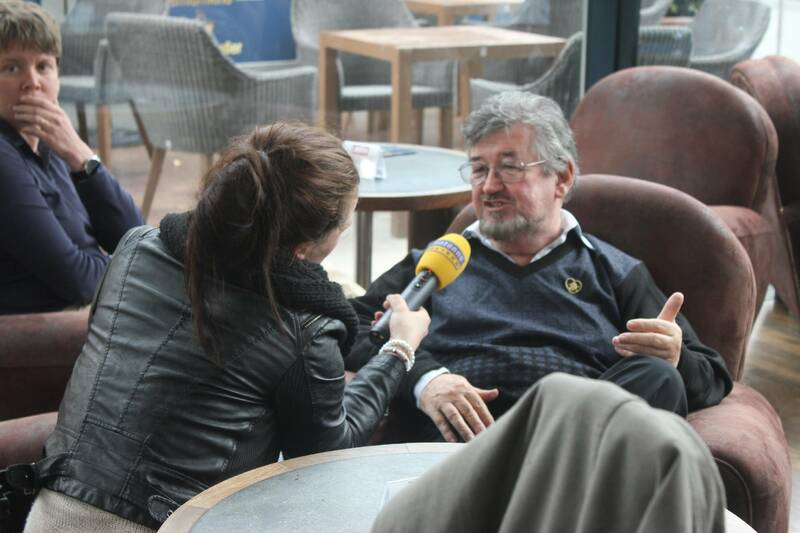 When Cinecitta (Europe’s largest cinema complex with 22 screens and 6500 seats) told Nick that it was impossible to get the Star Wars movies to coincide with his May 4th event, Nick collaborated with Lucasfilm and Disney who arranged for 20th Century Fox to release the first six Star Wars movies for one weekend all across Germany. 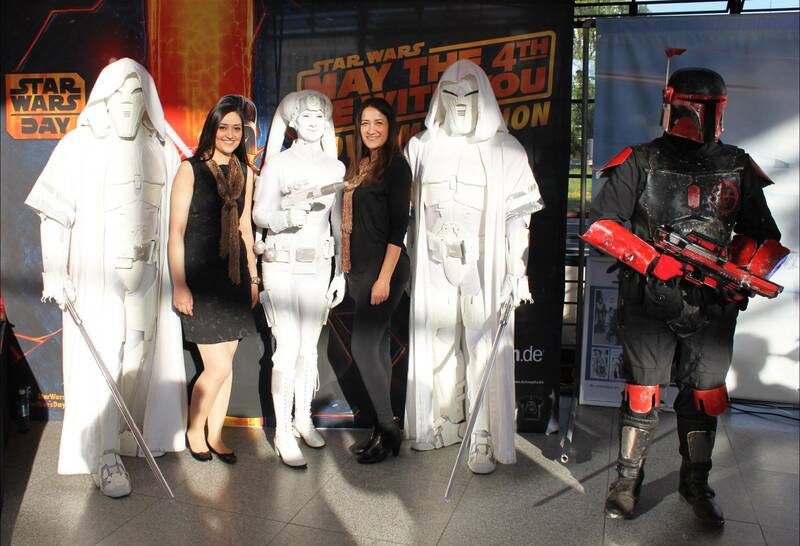 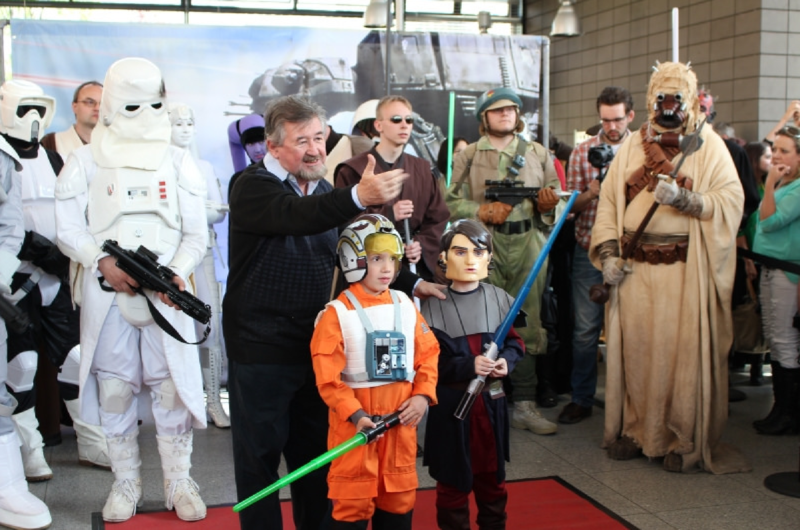 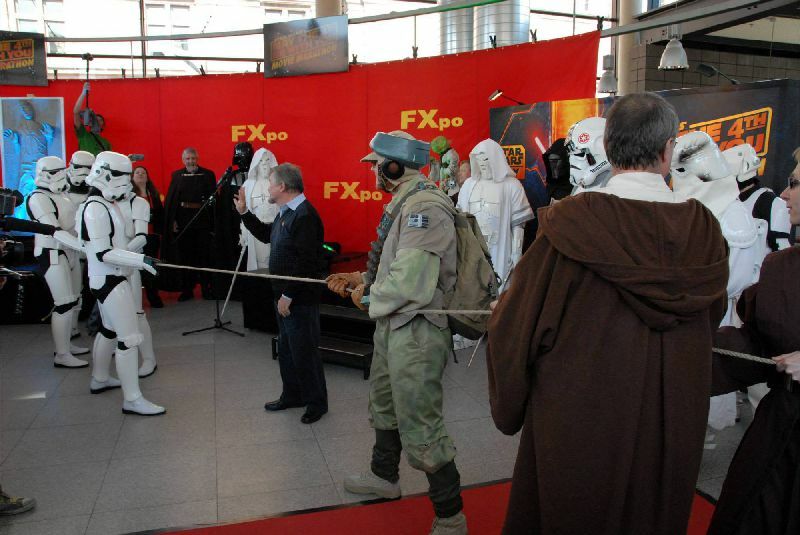 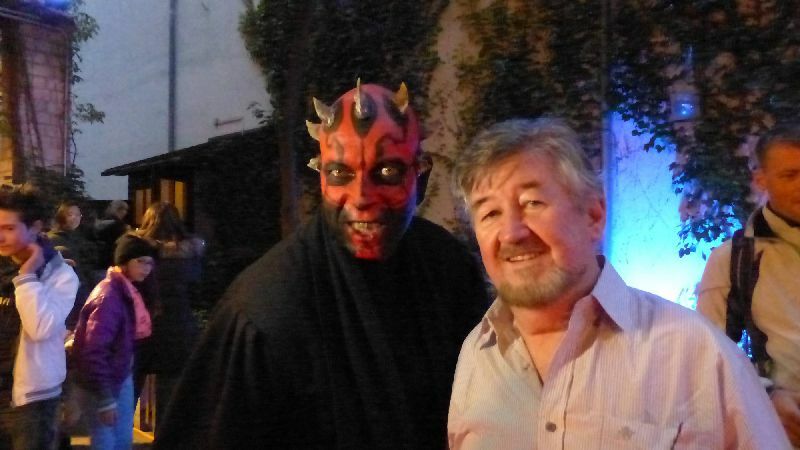 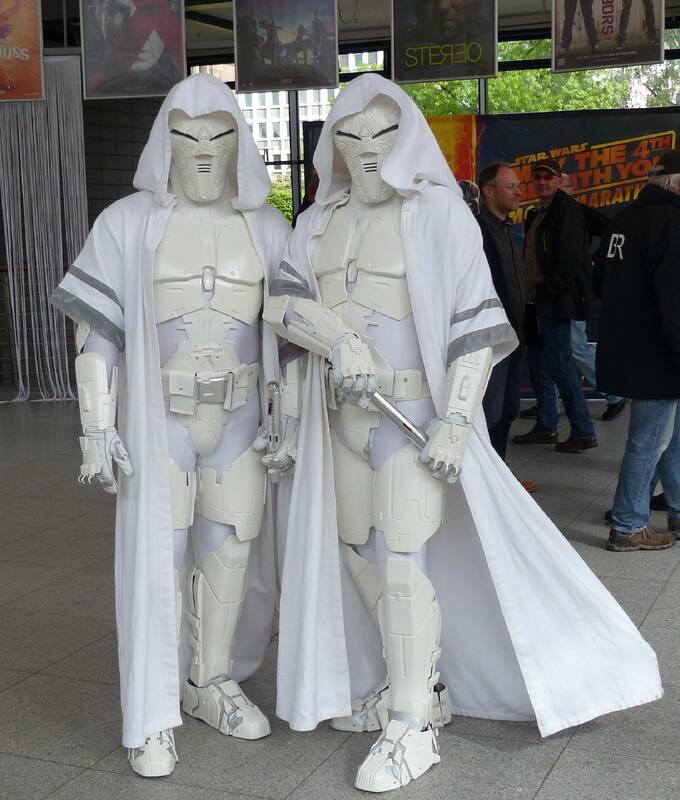 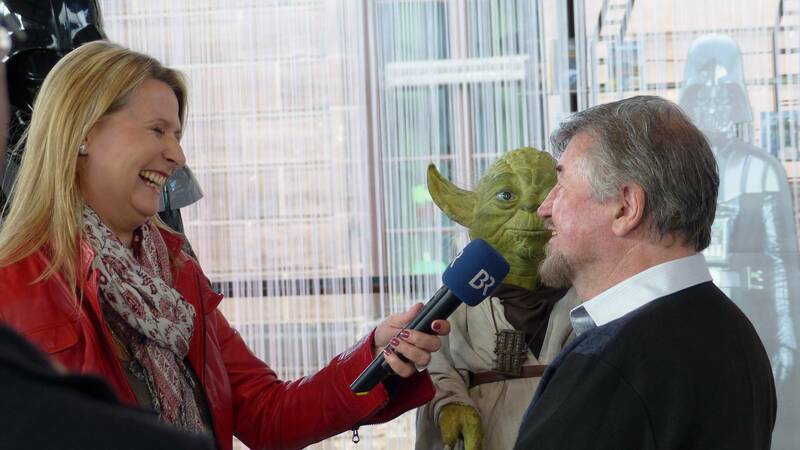 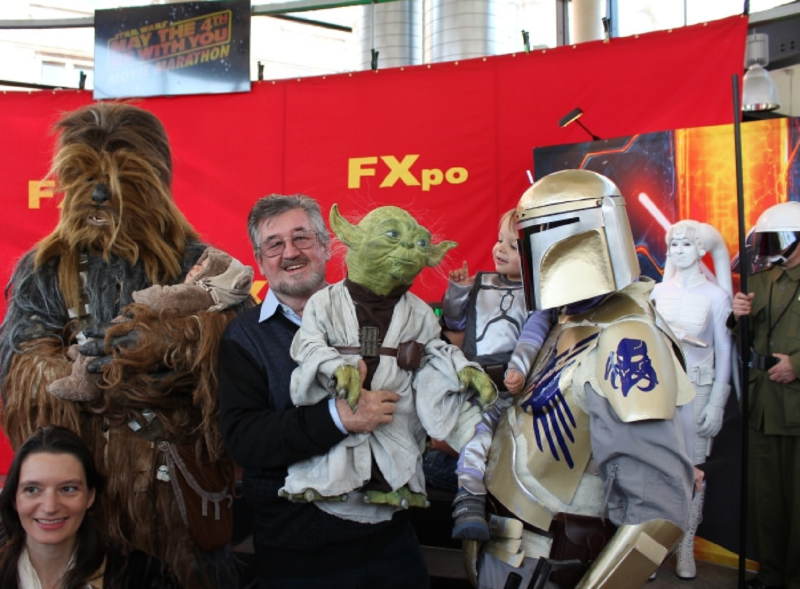 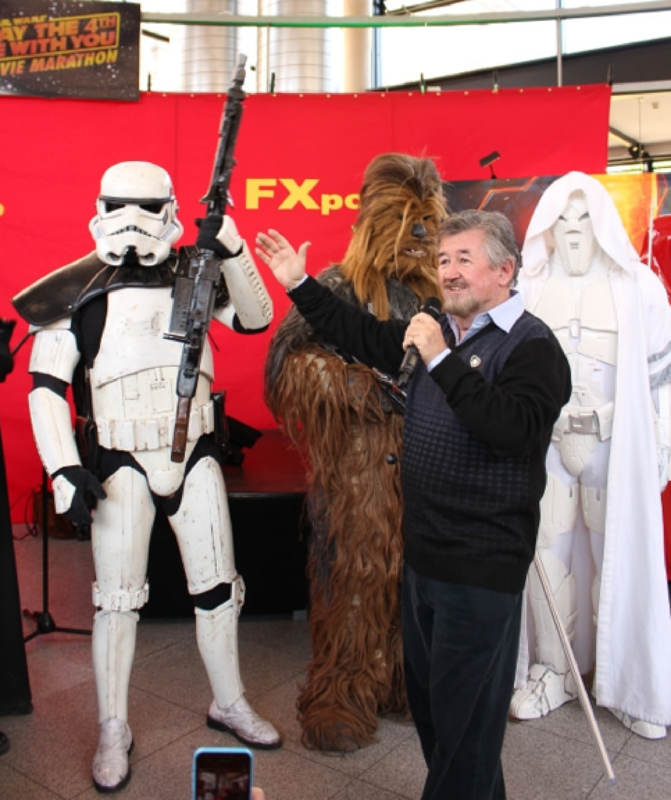 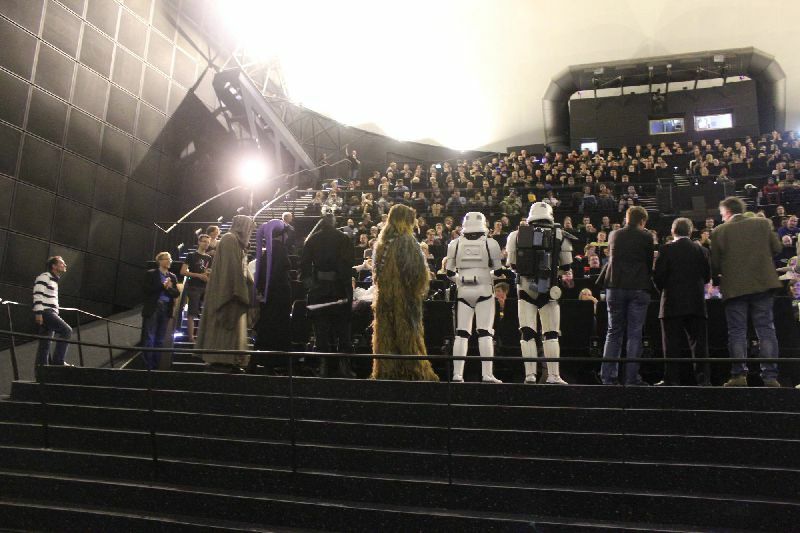 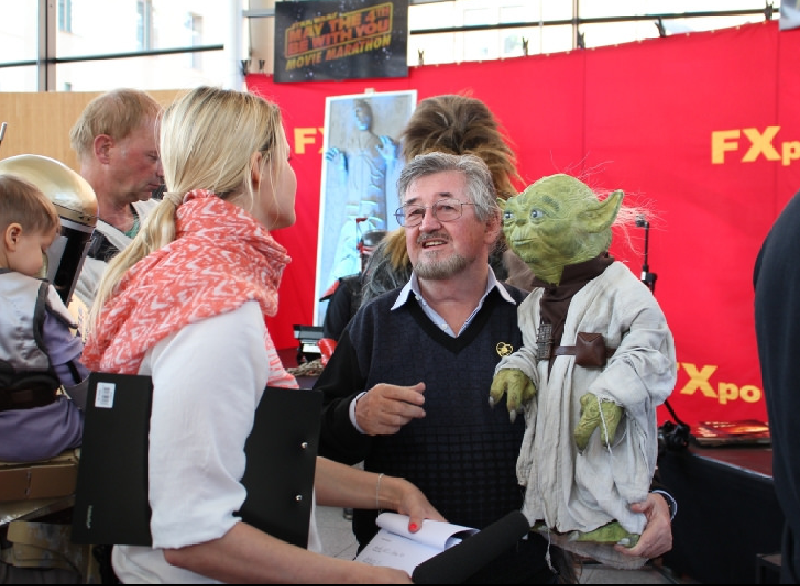 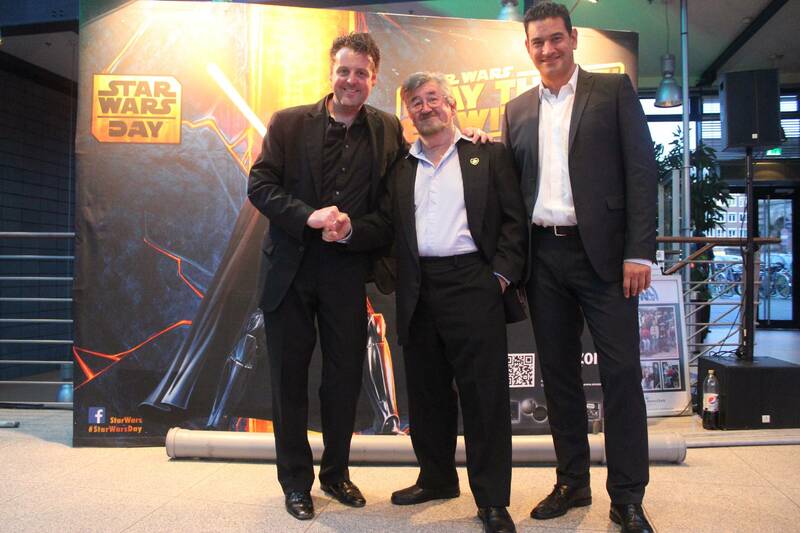 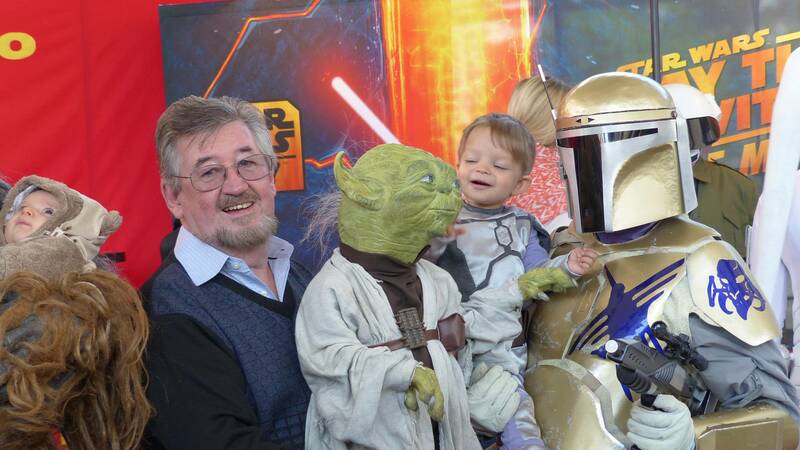 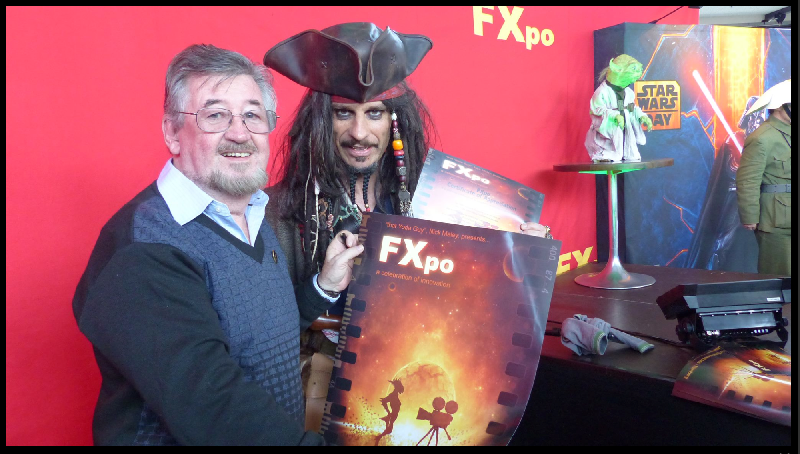 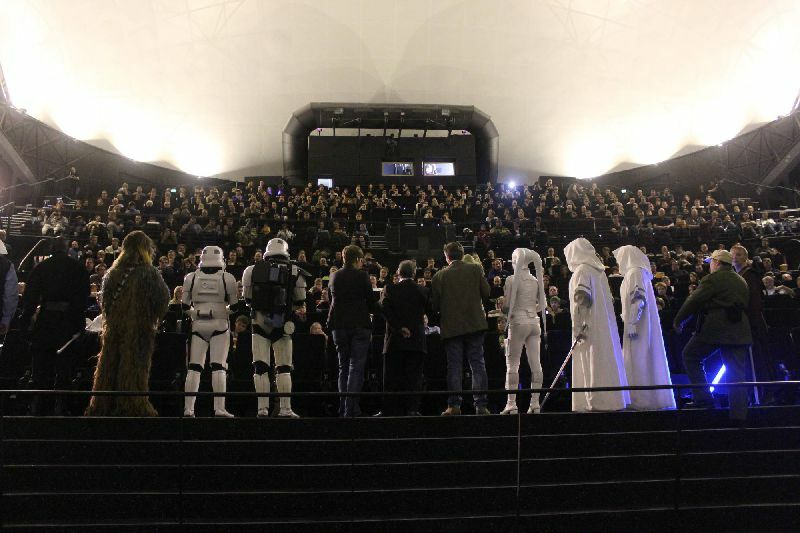 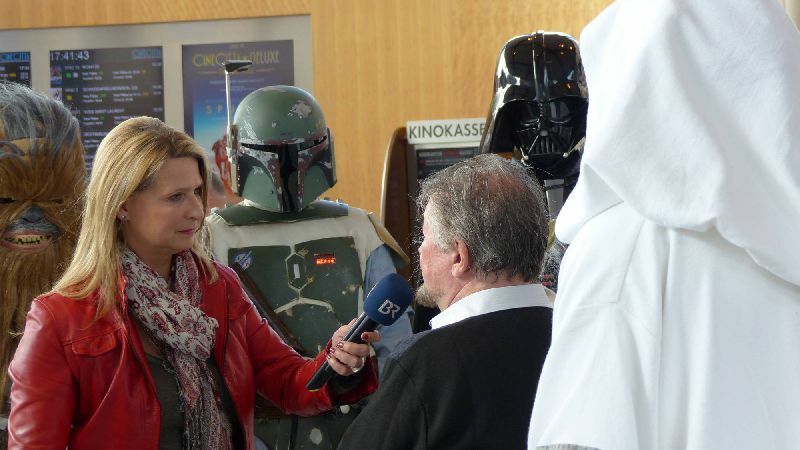 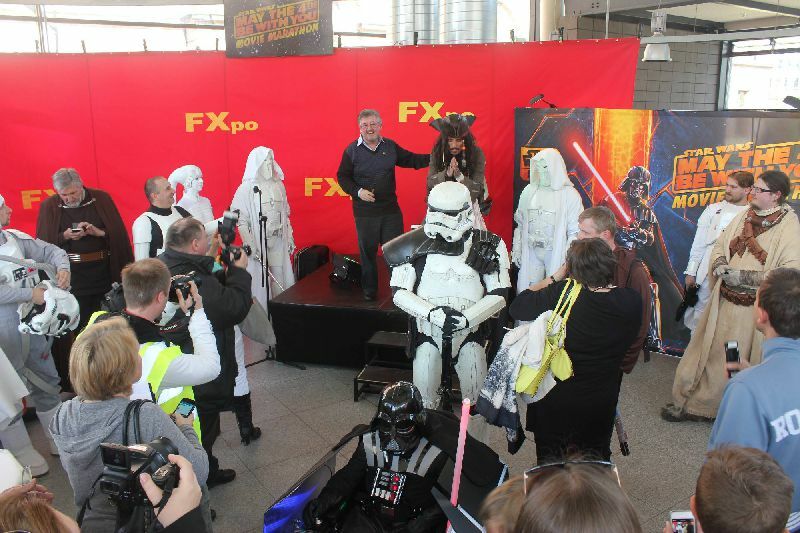 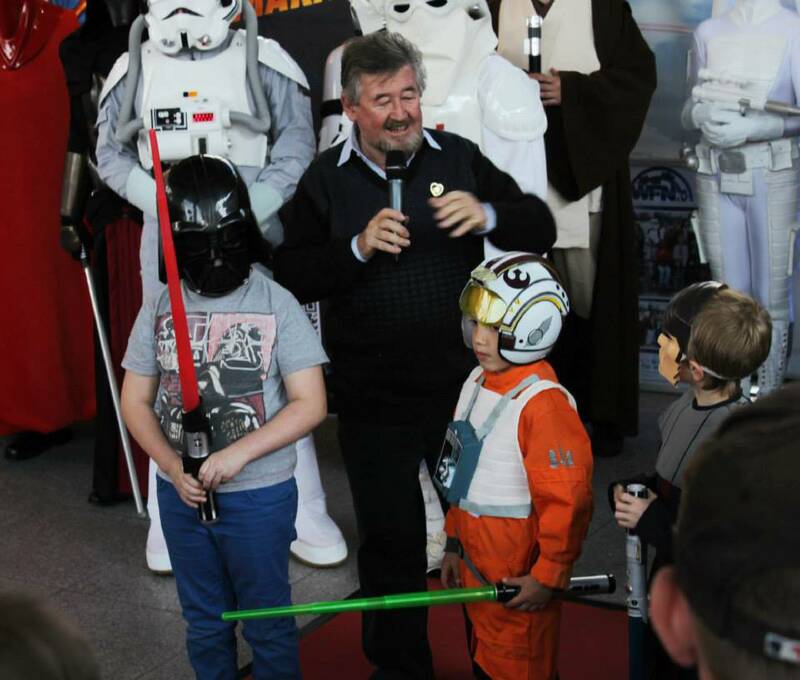 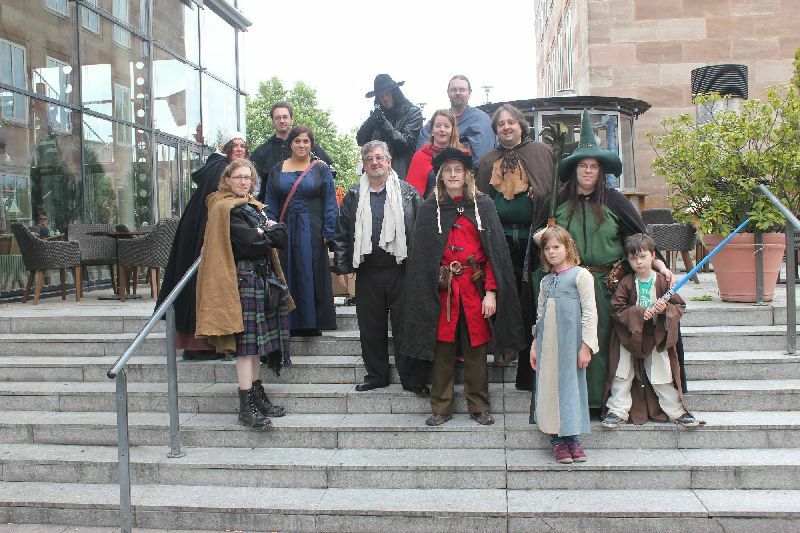 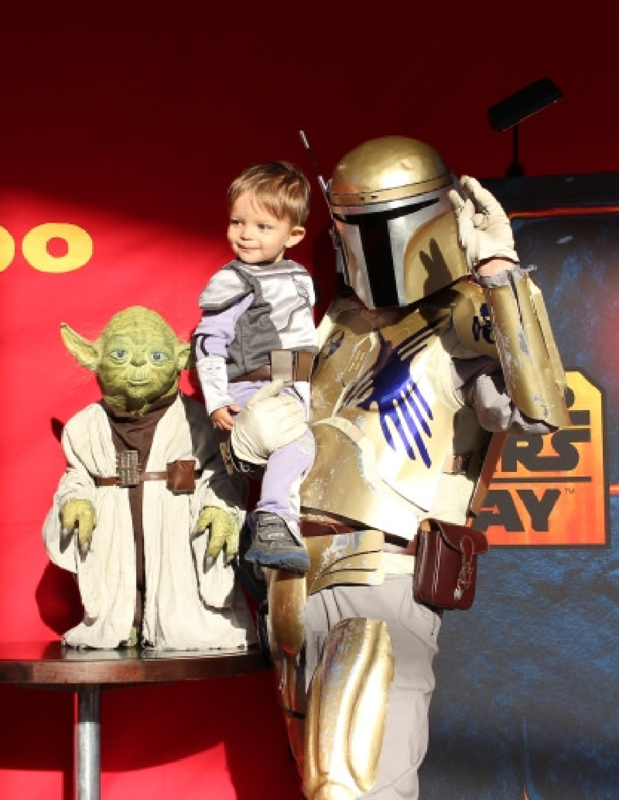 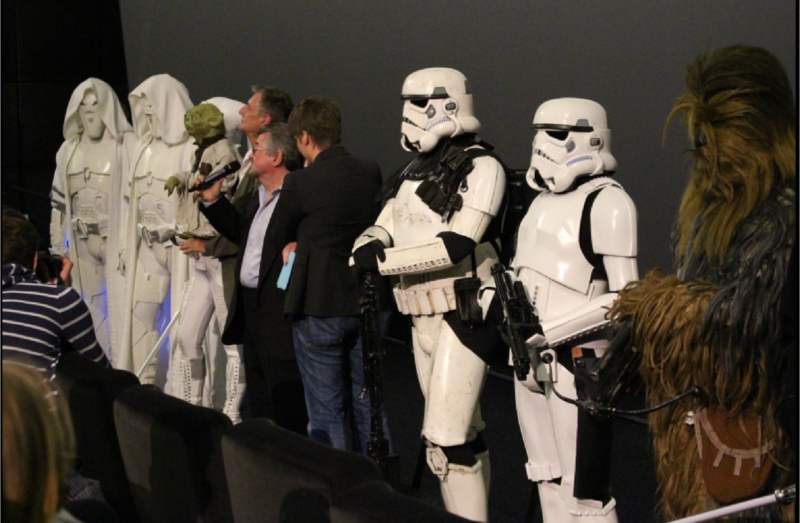 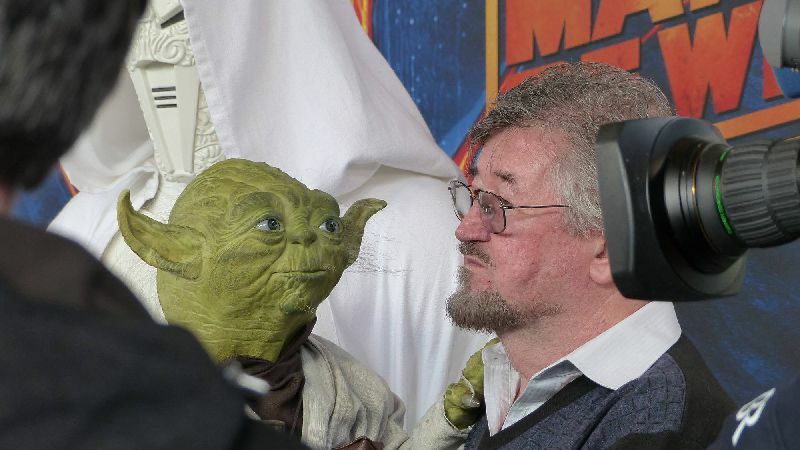 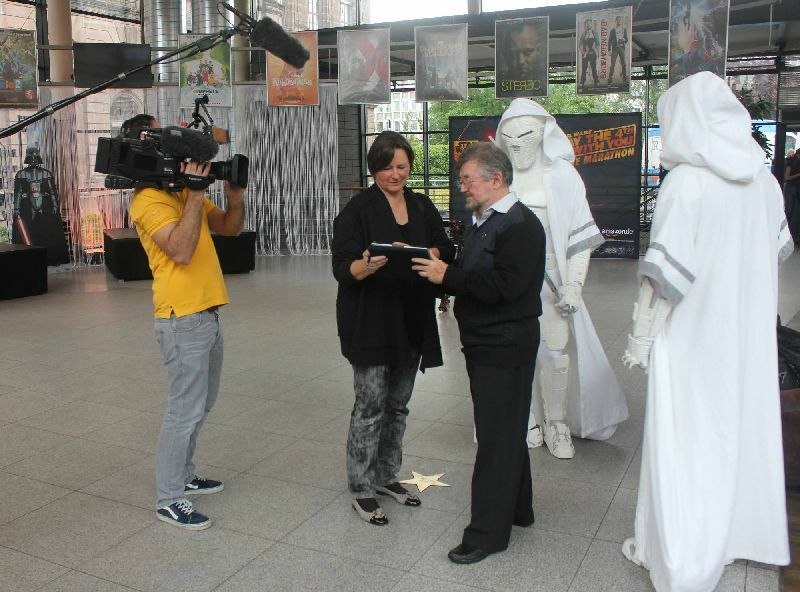 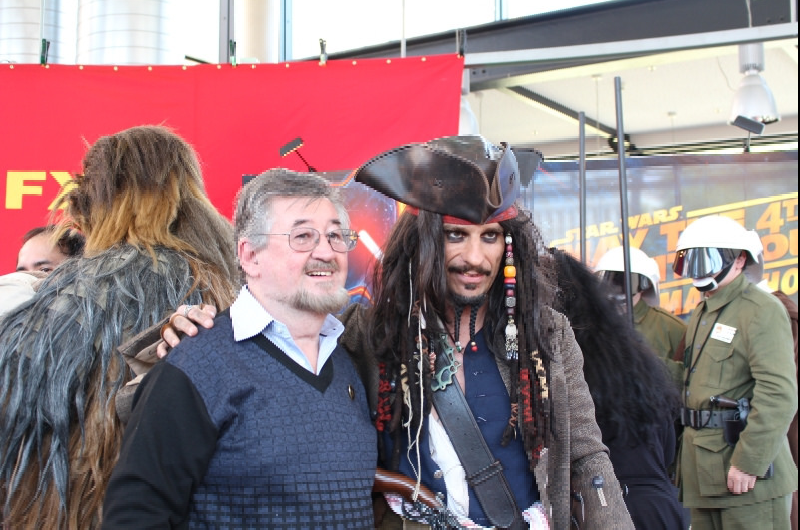 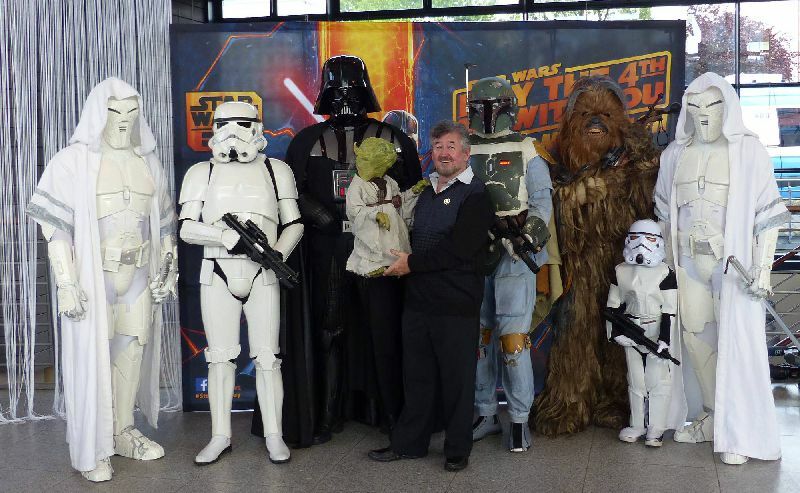 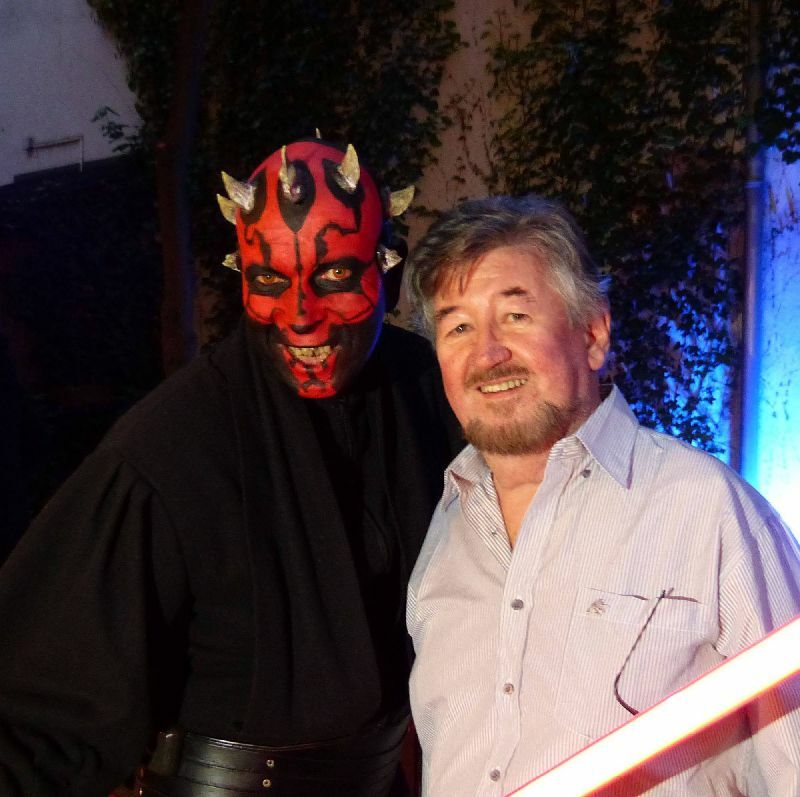 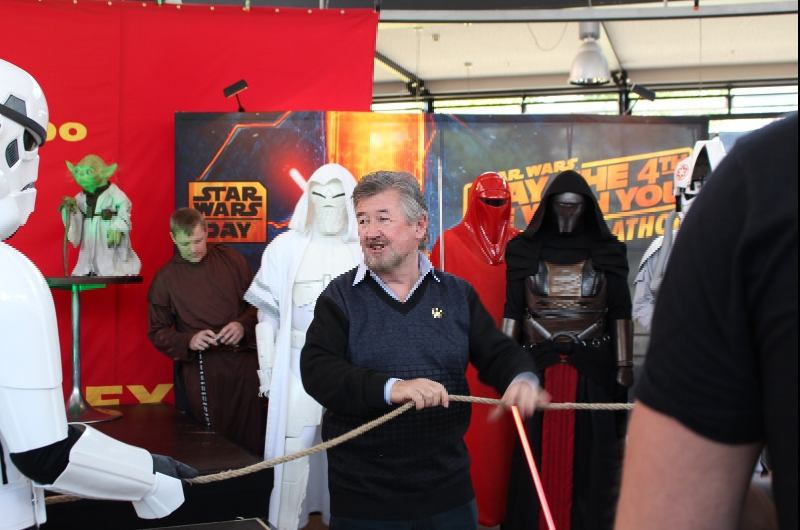 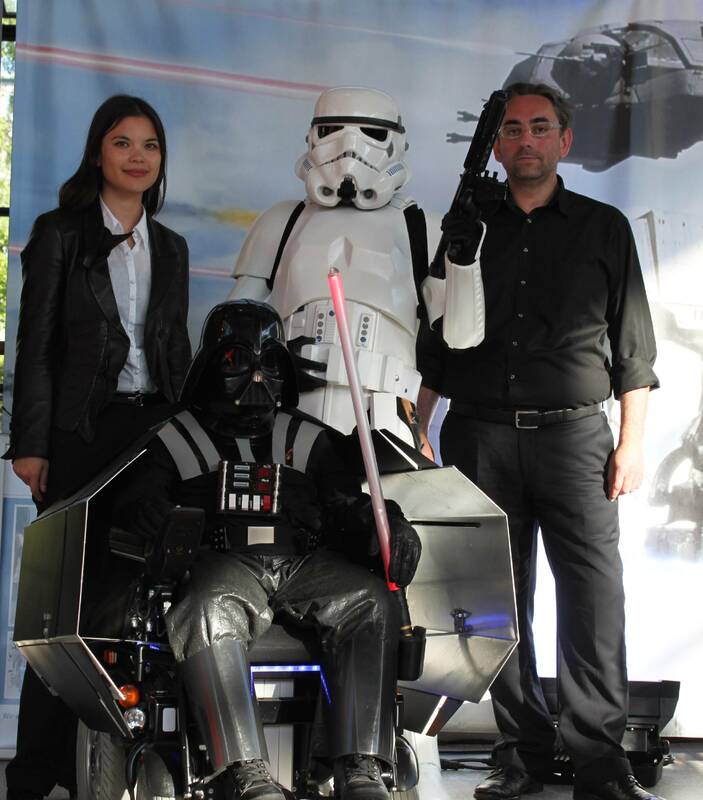 These photos are from that event which celebrated Star Wars and promoted the FXpo project.